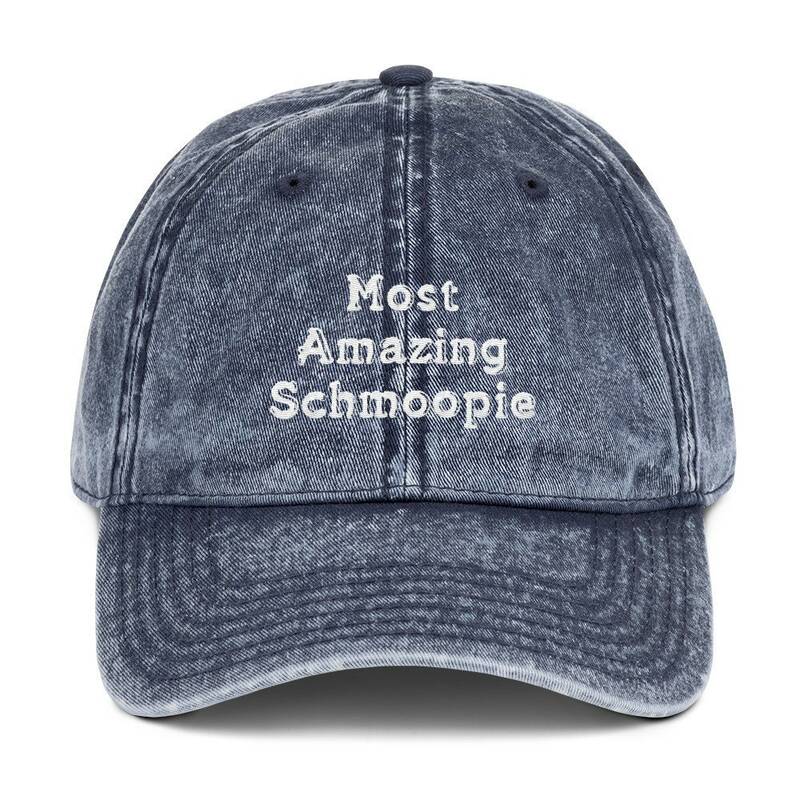 Your schmoopie will be most thrilled to receive this awesome and stylish embroidered cap. Wonderful gift for your love, husband, wife, fiance, partner, girlfriend, boyfriend or bestie. Available in weathered denim blue, black and maroon. ✰LadyJCMuses is the ONLY AUTHORIZED SELLER of this cap design.